There are figures that share slightly similar stories across various cultures. Here are some of them who comes to my mind. There might be many more. 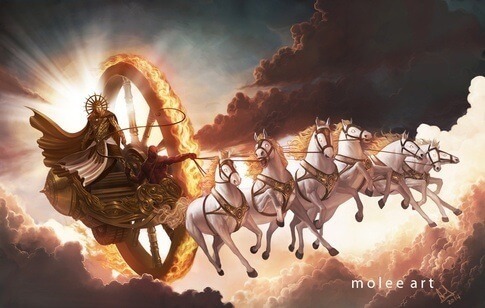 Sun god, Surya Deva and Ra appears in all cultures. Africa consider the Sun to be the son of the supreme being Awondo and the Moon Awondo’s daughter. In Aztec mythology, Tonatiuh was the sun god. The Aztec people considered him the leader of Tollan (heaven). In Buddhist cosmology, the bodhisattva of the Sun is known as Ri Gong Ri Guang Pu Sa. Ancient Egyptian consder him as Ra, By the Fifth Dynasty (2494 to 2345 BCE) he had become a major god in ancient Egyptian religion, identified primarily with the midday sun. 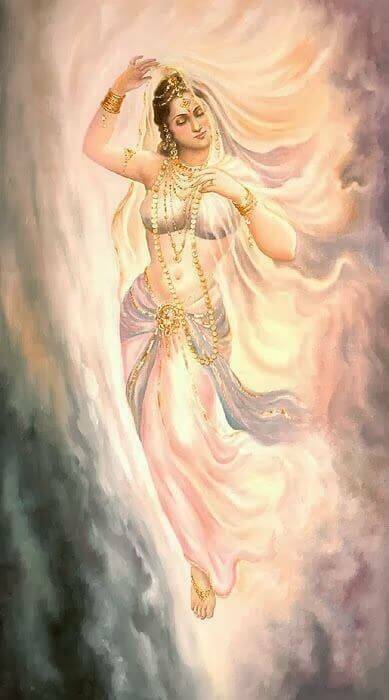 In hinduism The Adityas are one of the principal deities of the Vedic classical Hinduism belonging to Solar class. In the Vedas, numerous hymns are dedicated to Mitra, Varuna, Savitr etc. In Hinduism, Aditya is used in the singular to mean the Sun God, Surya. Garuda is younger brother of Aruna. Garuda associated with Garuda Purana, book that deals with soul after death. Horus is associated with Egyptian book of the dead. Horus and Seth are said to be rivals. Aruna curses his mother Vinata. 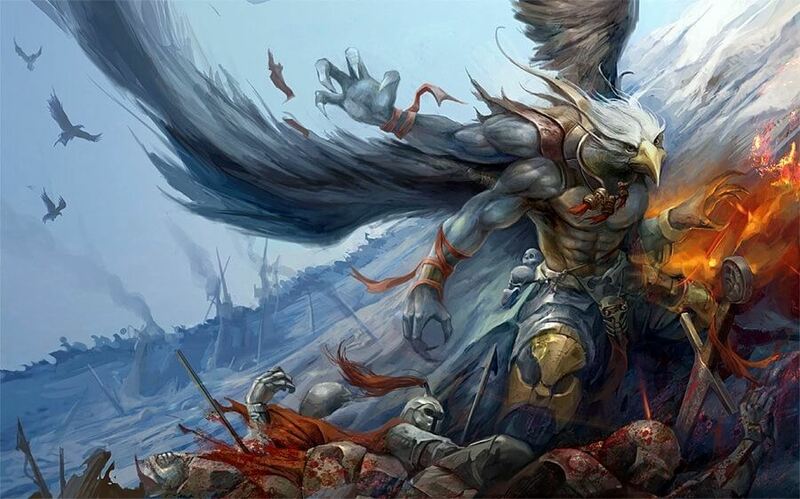 Both Garuda’s and Horus’ parents have similar relationship. Garuda often acts as a messenger between the gods and men. 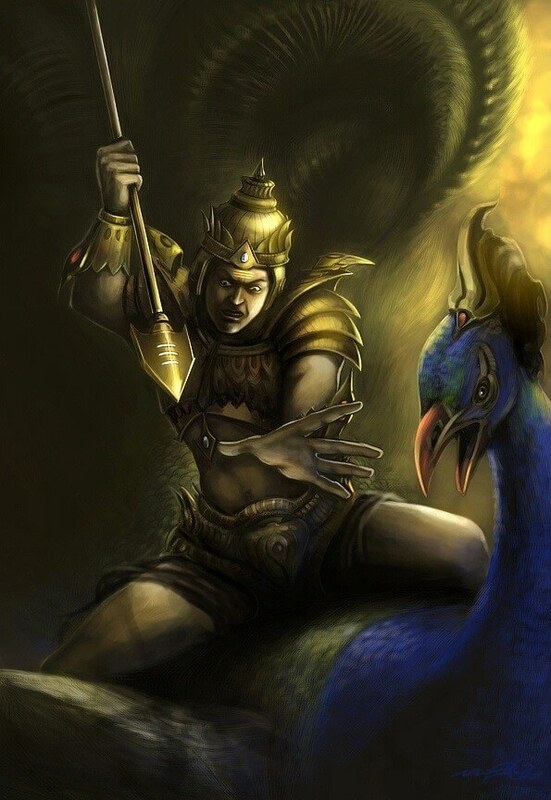 In Buddhist mythology, the Garuda are enormous predatory birds with intelligence and social organization. Another name for the Garuda is suparna, meaning “well-winged, having good wings”. 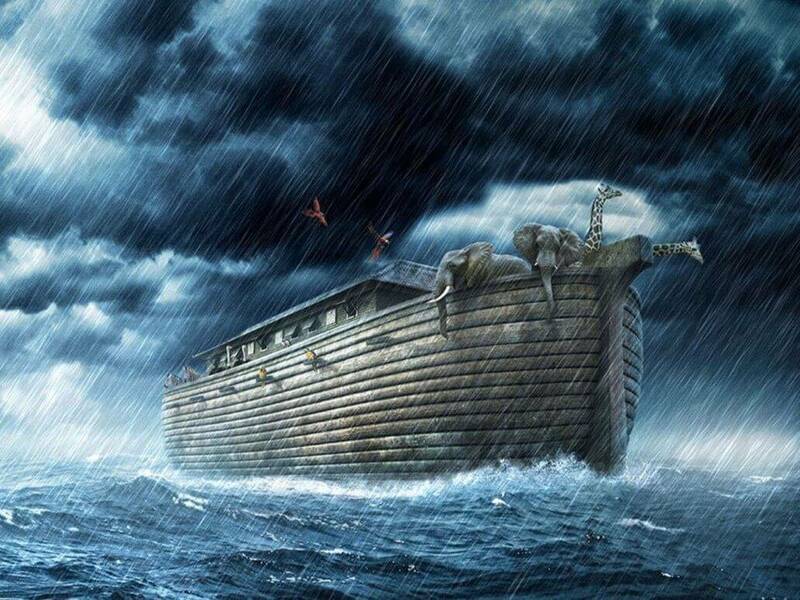 Manu, Noah and flood myth: Manu is a title accorded to a progenitor of humanity after the great flood at the end of each kalpa (aeon). 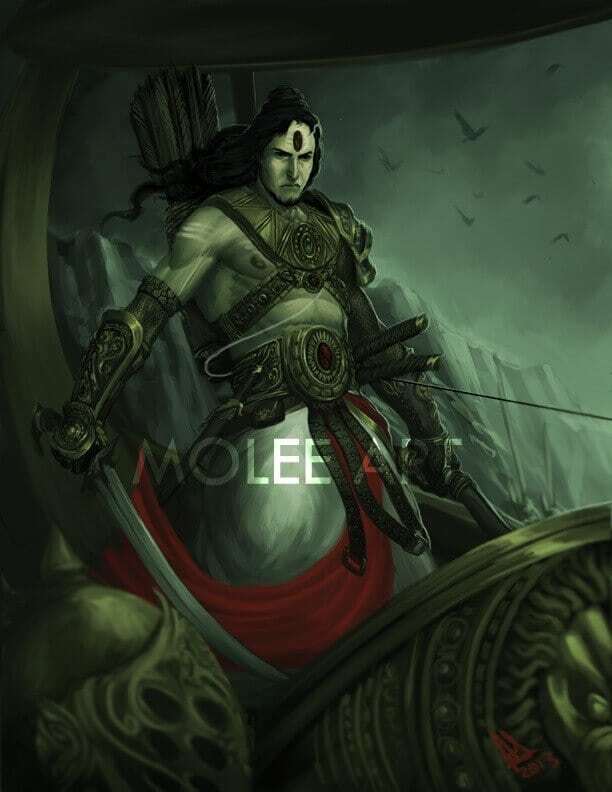 Murugan and Michael– commander-in-chief of the army of god and the son of Mahadev (god of gods). Depicted as on top of a peacock. He is similar to Michael. 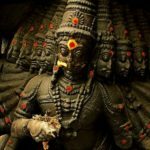 Pishacha and Fallen gods: In the Yoga Vasishtha Maharamayana Pisachas are a sort of aerial beings, with subtile bodies. 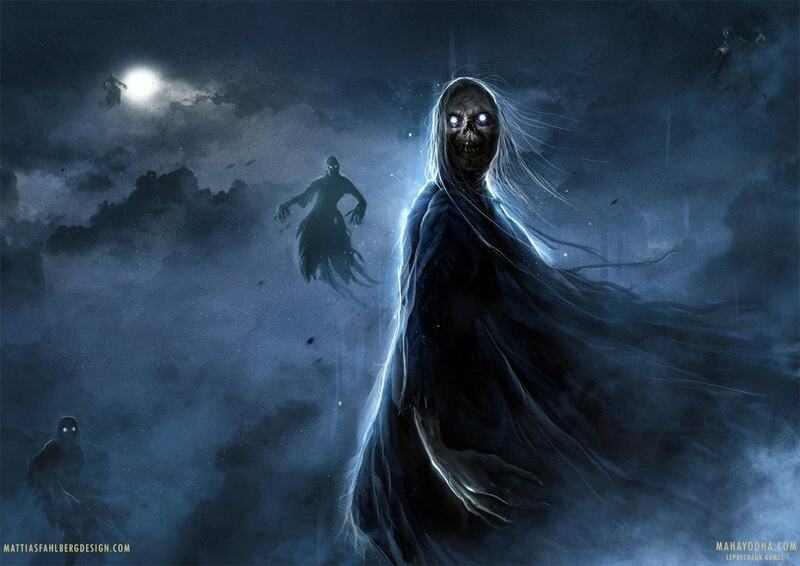 They sometimes assume the form of a shadow to terrify people, and at others enter into their minds in an aerial form, in order to mislead them to error and wicked purposes. They are all the progeny of the fallen gods. Celestial nymphs in Svarga, Heaven and Amaravati : ….region for the virtuous alone with celestial gardens called Nandana planted with sacred trees and sweet-scented flowers. The fragrant groves are occupied by Apsaras (celestial nymphs). They are in Greek mythology too. God of death, Yama and punishments in Hell, Naraka located at Patala: Deities associated with death take many different forms, depending on the specific culture and religion being referenced. Psychopomps, deities of the underworld, and resurrection deities are commonly called death deities in comparative religions texts. The term colloquially refers to deities that either collect or rule over the dead, rather than those deities who determine the time of death. However, all these types will be included in this article. 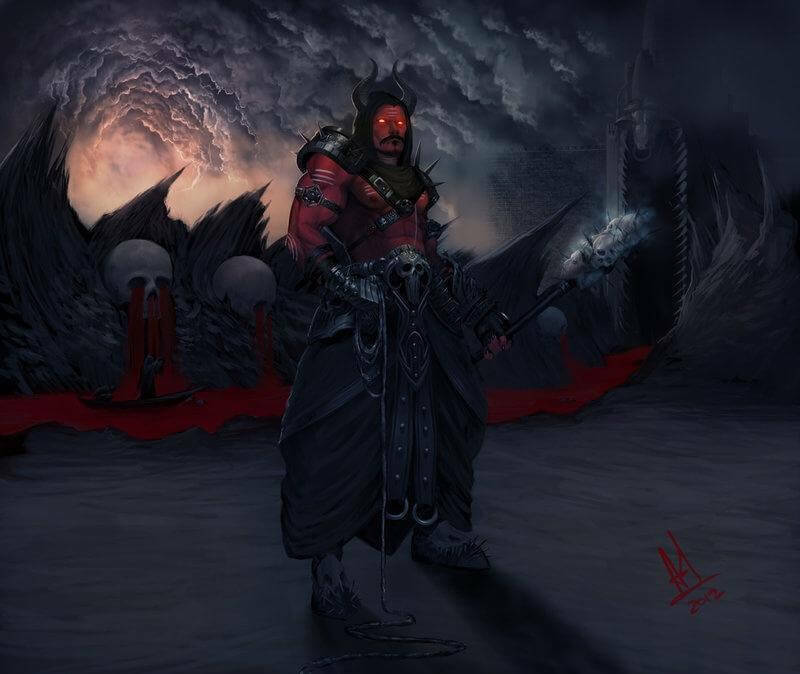 God of death is there in almost every mythology on earth. 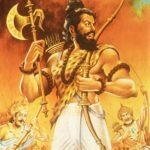 Ahasuerus, Ashwathama, the cursed immortal: Ashwathama was cursed by Krishna to roam earth with leprosy till his second coming as Kalki. 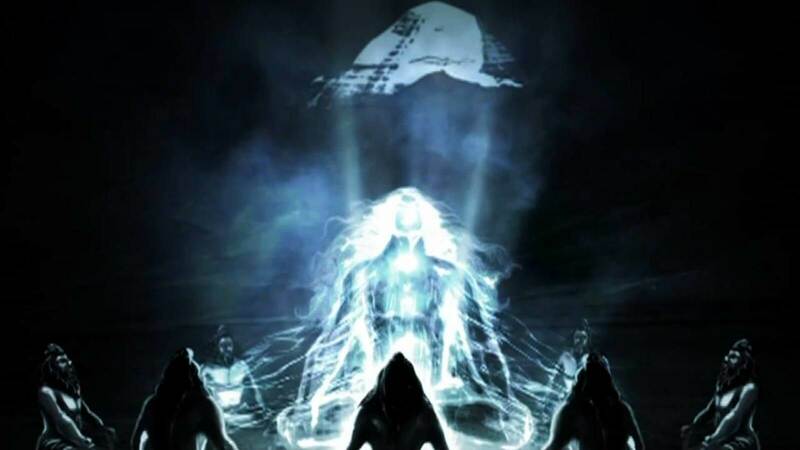 Ashwathama will be cured when he meets Kalki at the end of the Kali yuga along with other immortals. 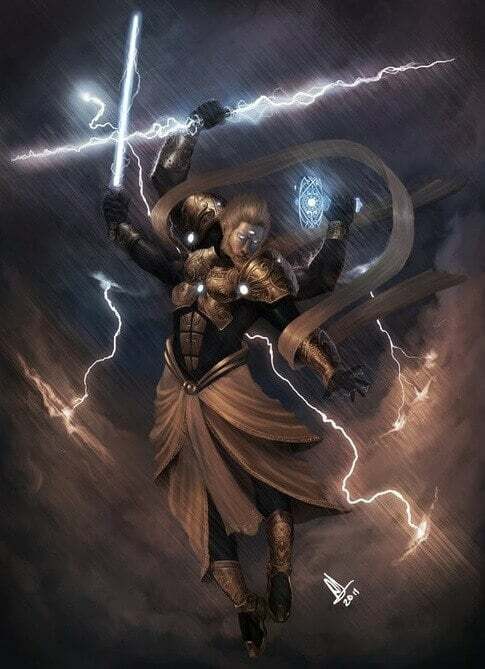 Indra, Zeus, Thor: King of demi-gods. Thunder bolt is his weapon. Pillar of Fire: The “Pillar of Fire” is described in the Holy Books of three major world religions, Buddhism of course in the Maha Ummaga Jataka as the “Aggi Khanda”, in Hinduism as the “Anala Stambha” in the Shiva Purana, and in the Torah (Exodus 13:21-22) of Judaism a The Lord is described as guiding the Israelites as a Pillar of fire at night. 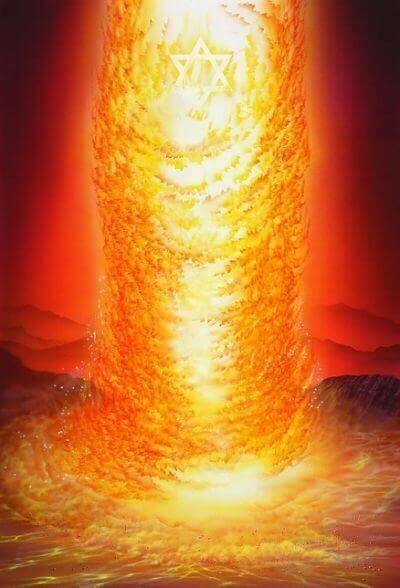 In all three texts the fiery pillar represent the supreme most God. Credits: Photo credits to the original artists.